Free Action Plan to Master Spoken English. Free Training Videos! Finally... a Fast, Fun, Easy and EFFECTIVE Way to Practice Speaking English. Improve your English Speaking Skills WHILE you Improve your Life! Increase your Confidence. Reduce your Accent. Sound more like a native English speaker. Let's have FUN with your OUTPUT TRAINING. Hi, my name is Chad. 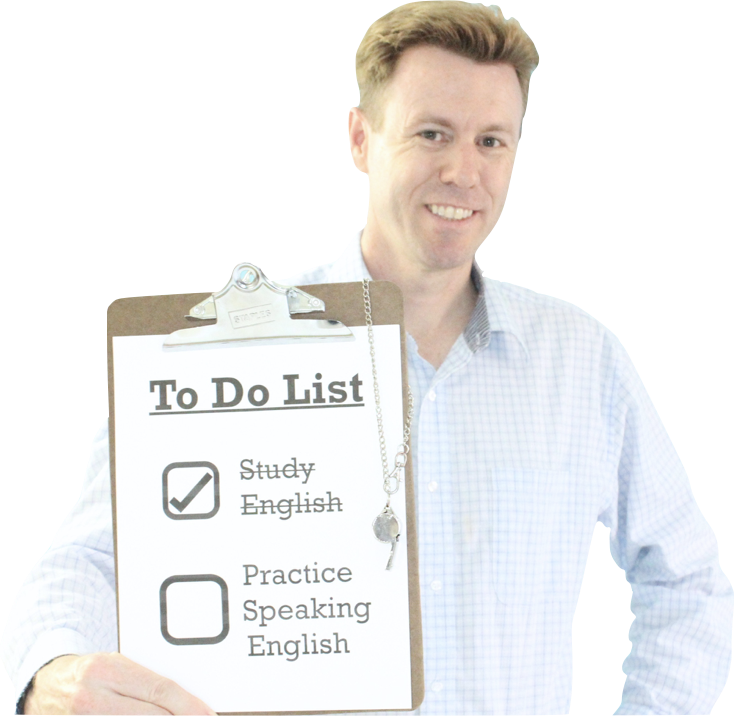 I am an English Speaking Practice Coach. Let's get you motivated to exercise your English speaking muscles. SO THAT you can speak smooth, clear, natural, confident English. Thank you for trying Practice Paradise! Yes! 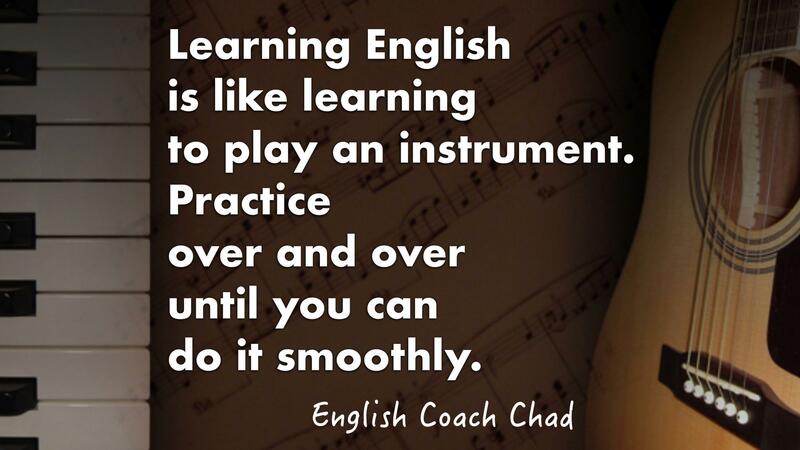 Let's Master Spoken English. Let's have Fun training your English voice! Get your Free Action Plan. How to Master Spoken English.